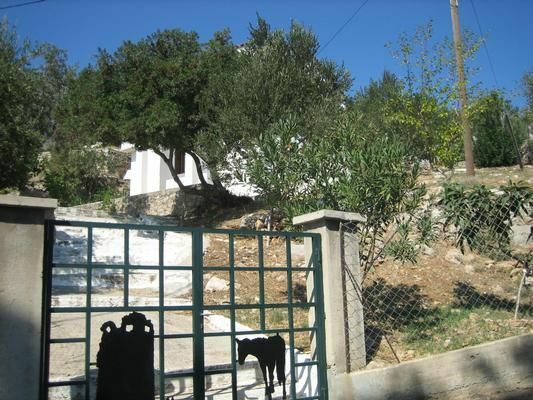 The house is located in Agios Kirikos, the maintown of the island. Downstairs you will find a kitchen, with everything you need. Also a bathroom is there including a washing-maschine. On the first floor is a bedroom with a double-bed and another room with a loft bed. From the first floor you have a wonderful sight over the aegean sea. Ikaria is a small island, near Samos. There are many possibilities for sport-activities and you can visit small villages or other islands.